Proudly serving the Tri-State area since 1955, H. Barron Iron Works, Inc. continues to provide quality craftsmanship for residential, commercial, and industrial projects. 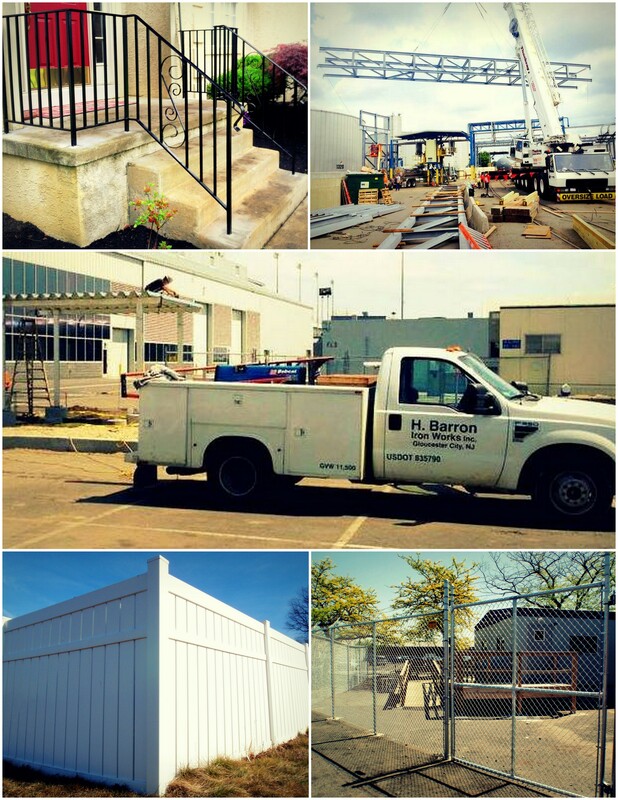 Offering free estimates along with emergency service, we specialize in the fabrication and erection of structural steel, installation and repair of all types of fence and gates (chain link, vinyl, wood, iron, etc. ), iron railings, automatic gate operators, window guards, guard rails, iron ladders, columns, ada pipe rails, misc. iron and misc. steel fabrications. Our friendly, knowledgeable and professional staff will help inspire, educate and problem solve for you.